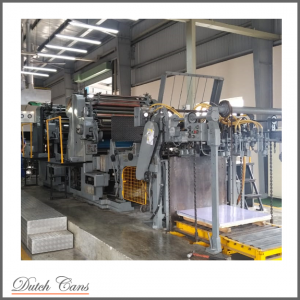 Dutch Cans offers a wide range of used can manufacturing machines for the production of 2-piece cans such as beverage and deep drawn cans as well as 3-piece cans such as food cans, paint cans and aerosol cans. 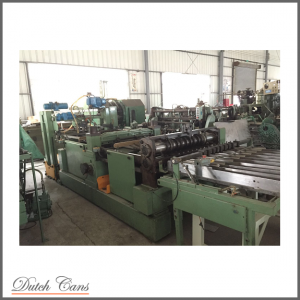 Hereunder you will find further categories of our available used can manufacturing machines. 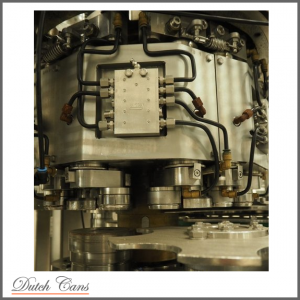 Dutch Cans offers individual machines as well as complete can making lines. You may also use the search bar in order to find the machine of your needs or contact us directly. 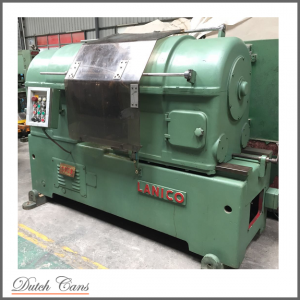 Do you have any surplus can making machinery for sale? Sell them to Dutch Cans!